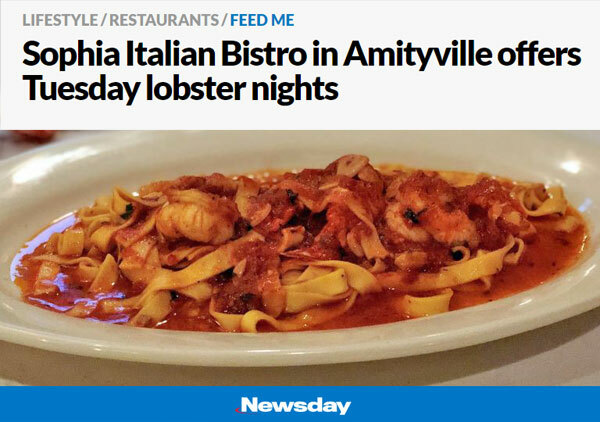 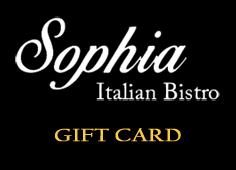 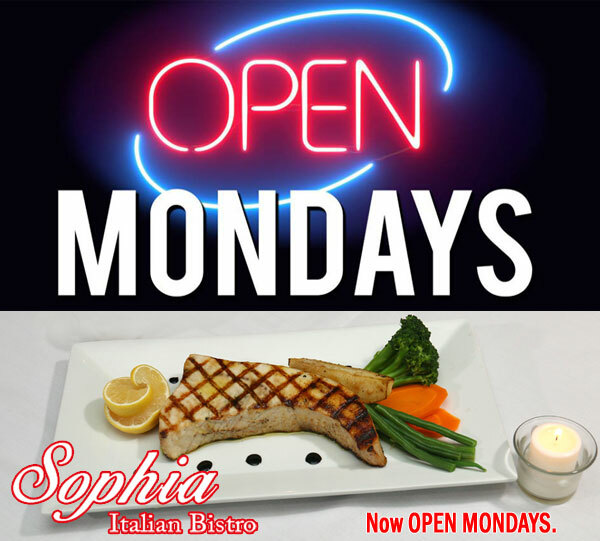 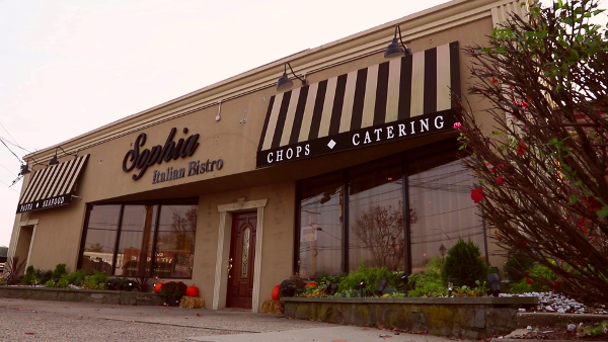 Sophia Bistro is an Italian Bistro-style restaurant, located in Amityville, New York. 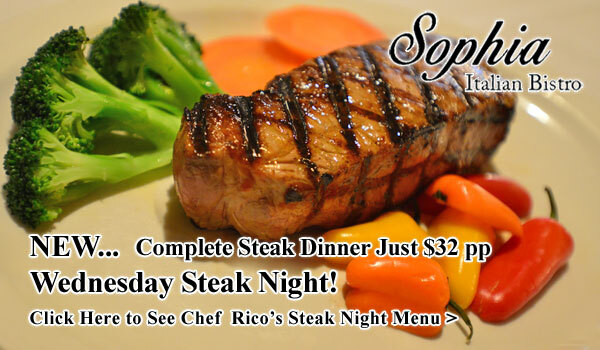 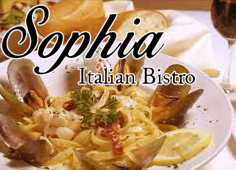 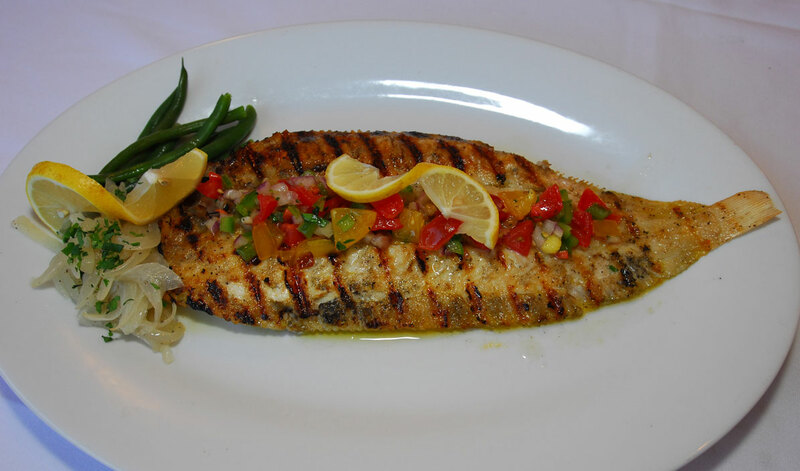 Sophia Bistro specializes in Italian cuisine, seafood, chops and pasta. 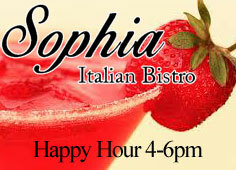 Check Our Events Page for Scheduled Events Here at Sophia Italian Bistro!